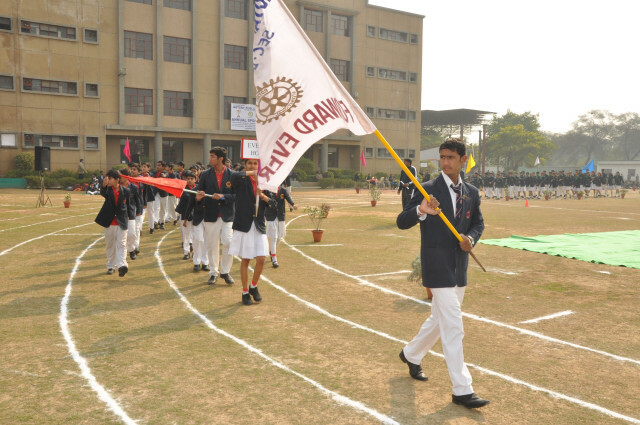 At Rotary Public Schools sports are taken very seriously. 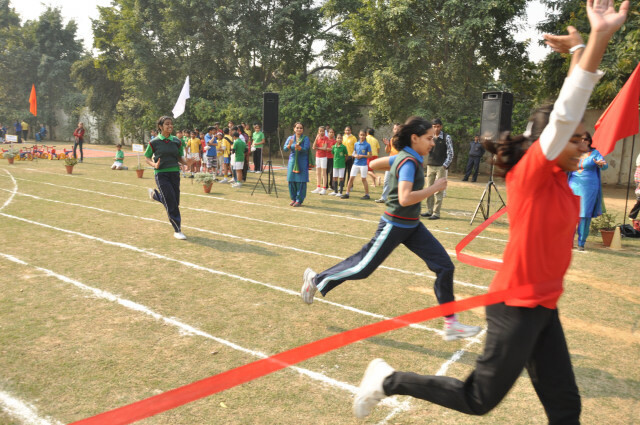 The campus holds early morning and after school coaching sessions for students in Judo, Basketball, Cricket & skating .Inter-house competitions in the various sports are held round the year, and help to hone their skills; the battle for supremacy has its climax on Sports Day each year. 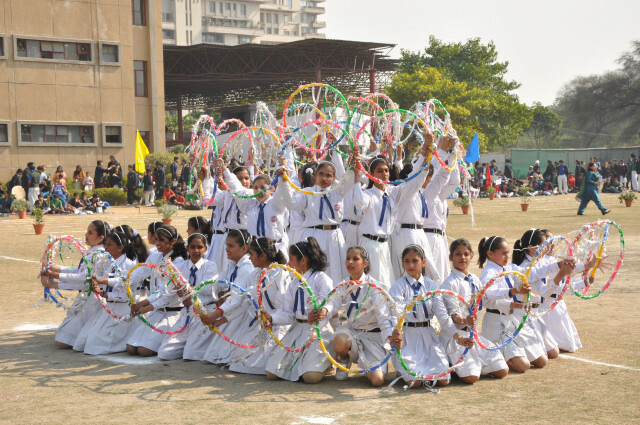 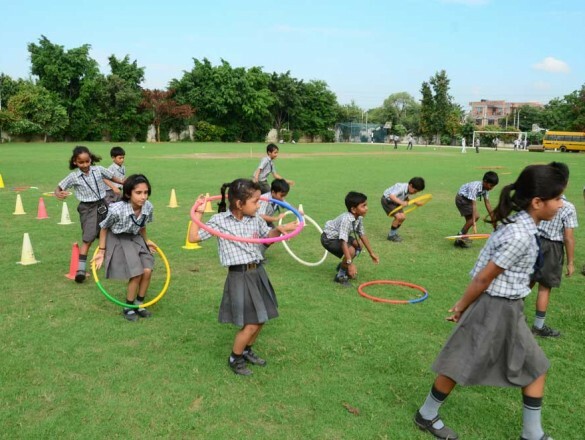 The school has representative school-teams in various categories which participate in inter-school, district level and national level tournaments (grade 6 upwards for the latter two). 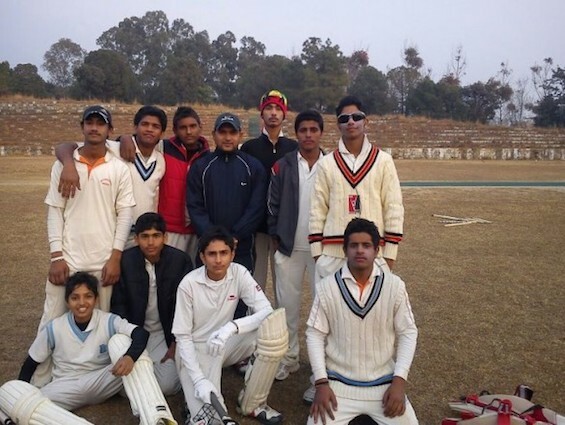 In recent years our Judo and Cricket teams have participated in state level tournaments. 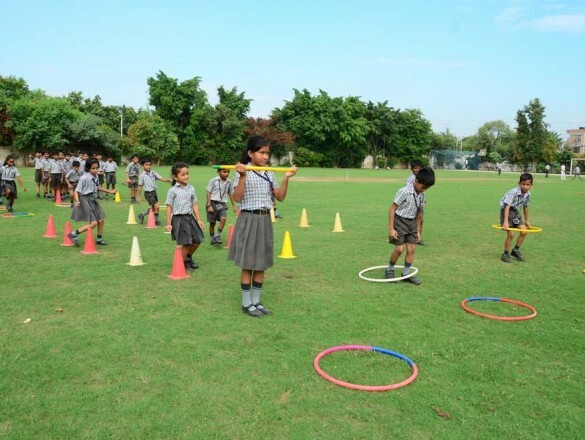 Many of our students have been admitted to various colleges under the sports quota.